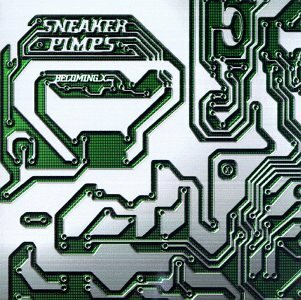 Sneaker Pimps were a British trip-hop band formed in Hartlepool, England in 1994. They are best known for their first album Becoming X (released in 1996) and particularly the singles "6 Underground", "Spin Spin Sugar", and "Tesko Suicide" from the same album. 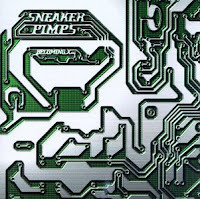 They took their name from an article the Beastie Boys published in their Grand Royal magazine about a man they hired to track down classic sneakers.